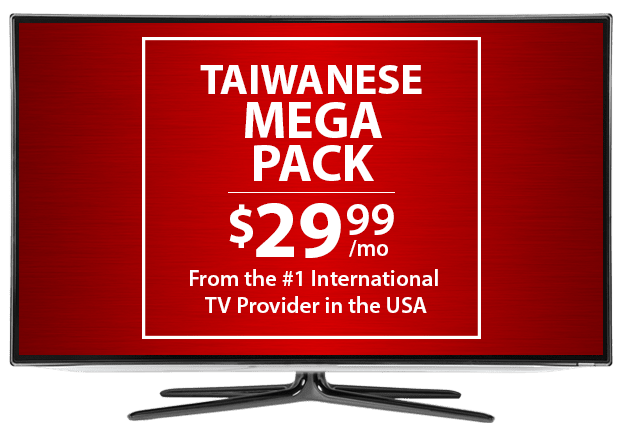 Taiwanese TV Channels From DISH – $29.99/mo. 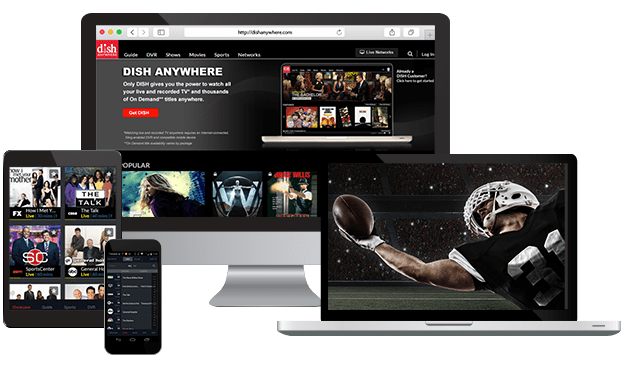 DISH delivers TV channels straight from Taiwan, China and more with crystal clear programming around the clock. There are Chinese, Cantonese and Taiwanese options available with no buffering or lost channels. Enjoy reliable entertainment when you choose DISH as your Taiwanese TV provider. Enjoy TV channels from Taiwan, Mainland China, Hong Kong and more in the all-inclusive Taiwanese Mega Pack. You can watch news, including financial and political updates, drama and variety programming, sports broadcasts and movies. There are plenty of TV shows on these Taiwanese TV channels for the whole family to enjoy. Enjoy basic Taiwanese TV channels from DISH with the Taiwanese Elite Pack. This add on package includes dramas and news delivered straight to your home. With 5 channels picked just for Taiwanese families, the Elite Pack offers all the entertainment and information you need from Taiwan and Mainland China. Personalize your Taiwanese TV package with extra channels from around the world, including Willow Cricket HD, NDTV 24*7, France 24 and more. 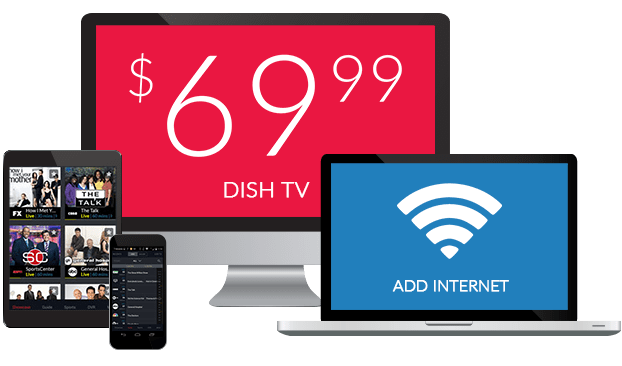 Enjoy more news, sports and global entertainment at a budget-friendly price with these add-on packs, designed with international families in mind. Start watching the Taiwanese channels you’re missing when you add the Taiwanese Mega or Elite packs to any DISH TV plan. Pick the American, Spanish or international base package that’s right for your family, with options starting at just $17 per month. DISH also offers the Chinese Basic Package, created with East Asian families in mind.